Fall is the season for layers- and we don’t just mean clothing! 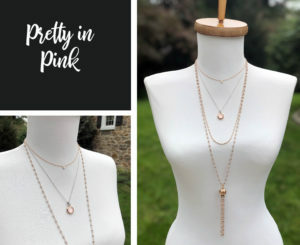 We love the look of layered necklaces- it’s a great way to stay on-trend while showcasing more than one of your favorite pieces. Find out how to achieve that layered look with our Layering 101 how-to guide! You want your layered pieces to form a cohesive group. Picking a theme, such as a color, metal, or symbol, can help pull all of your pieces together. 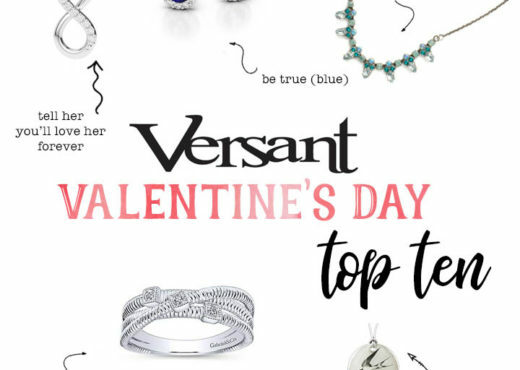 Alternatively, start out with one of your favorite pieces you would like to be a focus and find pieces that are natural complements to this piece. For our example, we chose to focus on one of our WinterLemon natural sapphire necklaces. We love the raw gemstone set in gold vermeil for our fall wardrobe! 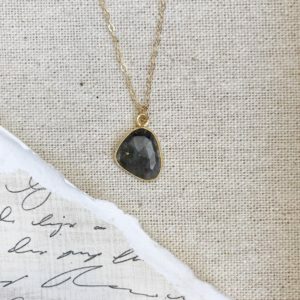 The necklace we chose as our focus contrasts warm yellow gold with a cool grey tone in the gem. To pair with this, we chose some pieces in various lengths that feature the same yellow gold and grey contrast. We like to start with our longest piece first. 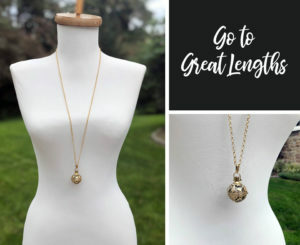 A long necklaces anchors your grouping, helps center your focus, and keeps your look from being too top heavy. 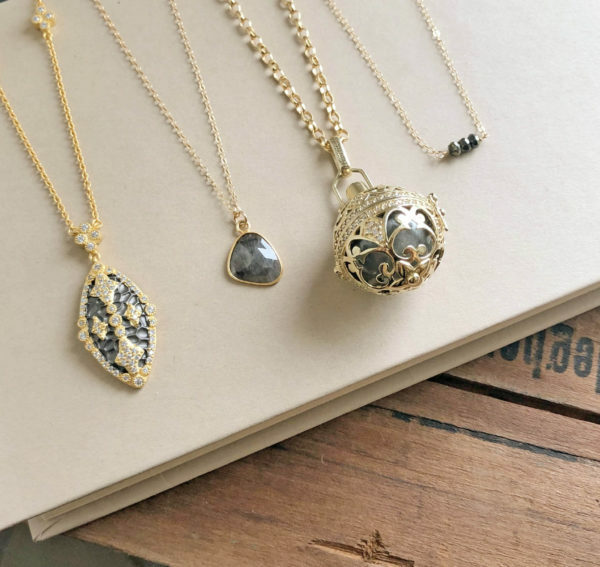 We like to choose our heavier pendants and chains for our longer necklaces. For this layered look we chose one of our large yellow gold Thortiuda pendants on an anchor chain with a light grey chime. We love the versatility of the Thortiuda line- the colored interior chime is interchangeable, making it customizable to a wide range of looks. 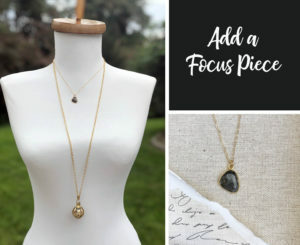 After we anchor our look with a long piece, we like to add our focus piece. Your focus piece is the piece that you can’t live without. Adding it in early helps make sure that you choose pieces that don’t have a similar length or overpower it. We like our focus piece to be between 16-20″ in chain length, as this is the piece that is usually most noticeable at first glance. We chose our raw sapphire necklace to be the focus piece for this look. On a 16″ bar chain, it is a good length and has an interesting chain that helps set it apart without being too heavy. The next step is to fill in some of the space between your anchor and focus pieces with a new variation on your theme. 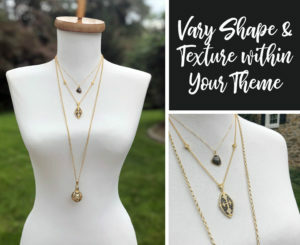 Choose a piece that complements your theme in one way but adds something different in another- this can be an added color, new texture, or unique chain. For this look, we chose the Freida Rothman Maltese Marquise necklace. At 18-20″ with a longer pendant, it was a good length to bridge the gap between our raw sapphire and Thortiuda necklaces. The yellow gold and dark grey rhodium fit into our theme, but the hammered texture and use of metal to bring in color as compared to stone kept our layers from being identical to the point of being uninteresting. We like to finish off our layered look with a feather-light short necklace. 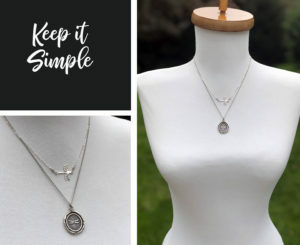 This can be a simple chain or delicate piece with a small pendant. Choosing a daintier top piece helps keep a natural look by placing the heavier pieces low and the lighter pieces on top. 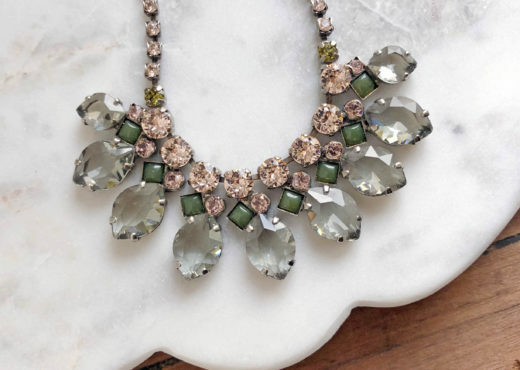 For this look we chose one of our WinterLemon Wellness necklaces with a pyrite gemstone. The pyrite has a natural look similar in color to the raw sapphire of our focus piece. 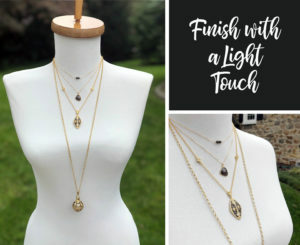 Set in a very light chain with small stones, it adheres to the look of our theme without competing with the focus piece or bringing too much attention away from our face. Now that we have set out or guidelines on how to create the perfect layered look, there is only one more piece of advice– don’t be afraid to step outside of the box! Different outfits, pieces, and themes may ask you to be more or less adventurous. A busy pattern or button down shirt may not call for a longer piece. 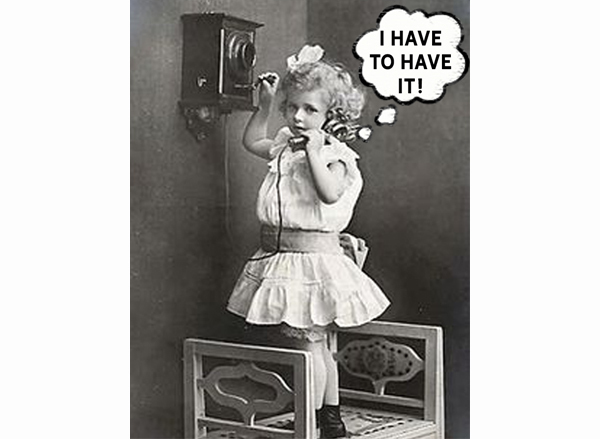 You may want less (or more!) layers. 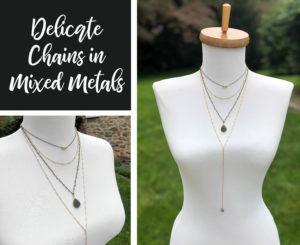 You may want to try layering groupings of chains without pendants. At the end of the day, the only rule that you need to follow is this: if you love it, rock it! Check out some more of our layered looks below. 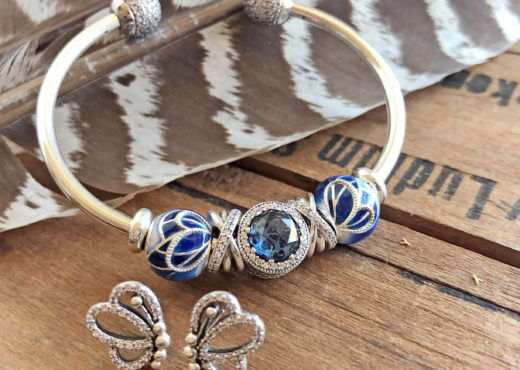 Need a new piece to complete your fall jewelry wardrobe? Stop by our online store here and take 10% off your purchase until 10/31/18 with the code LAYERED.